A veil of darkness has come to cover the deserts of Kemet. As the souls of the fighters sail over the black lands of an immemorial Egypt, a macabre wind gives a new impetus to the Gods of Kemet. Can you control it? 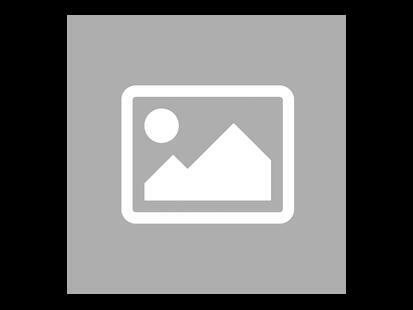 A new pyramid color (Black) but also new powers and new mechanisms. Everything has been designed to completely renew your parts of Kemet. Be careful this game is an extension of Kemet and cannot be played alone. 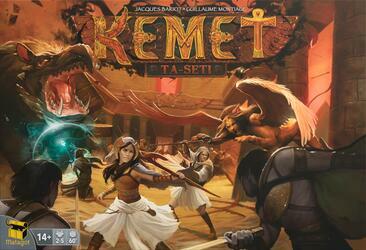 To be able to play it you must have a copy of the game Kemet .